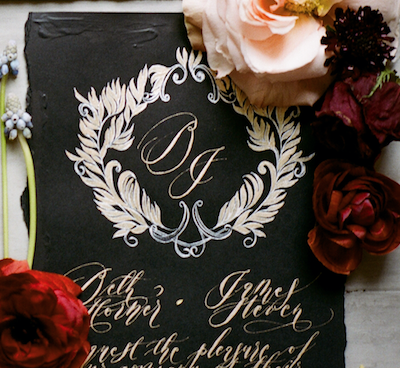 Raise the tone of your event with an exclusively designed bride and groom’s crest designs and monograms. 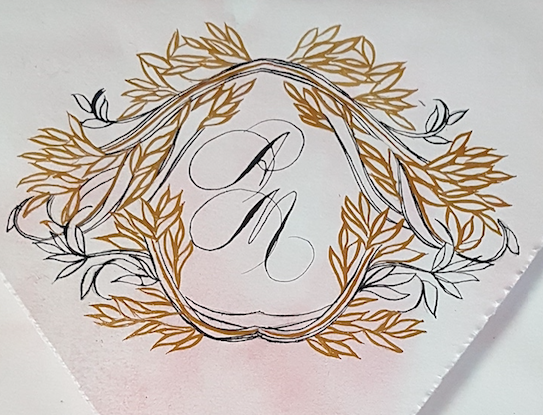 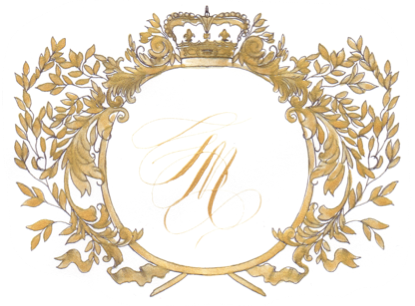 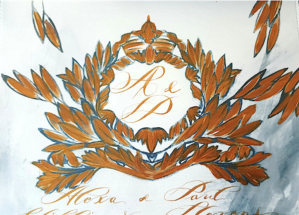 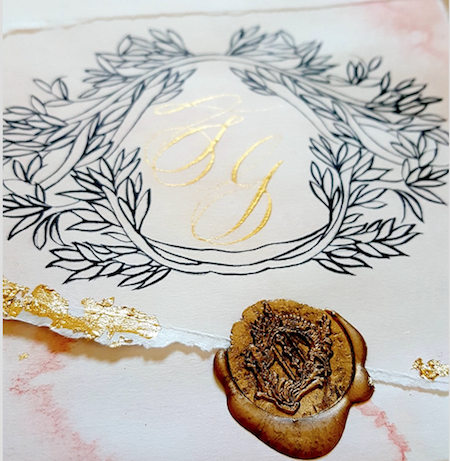 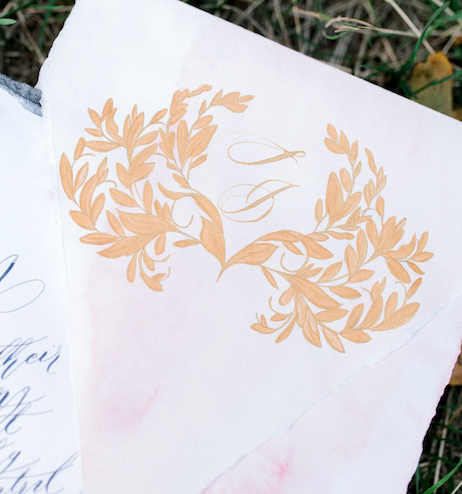 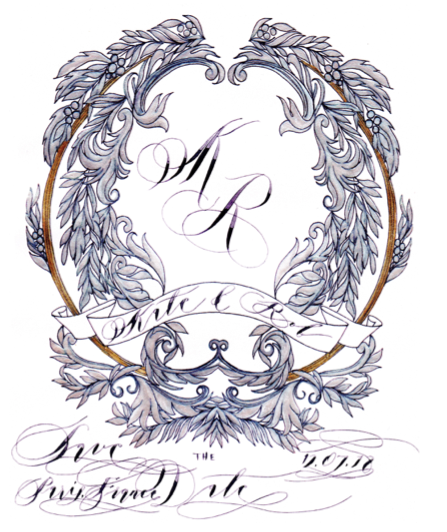 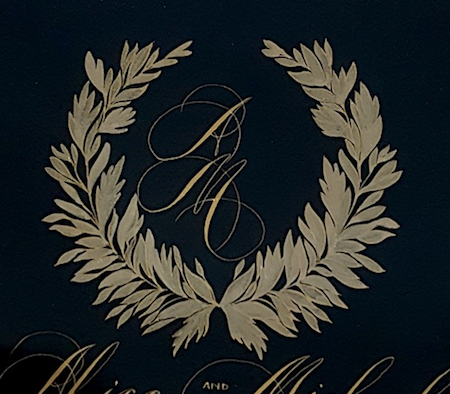 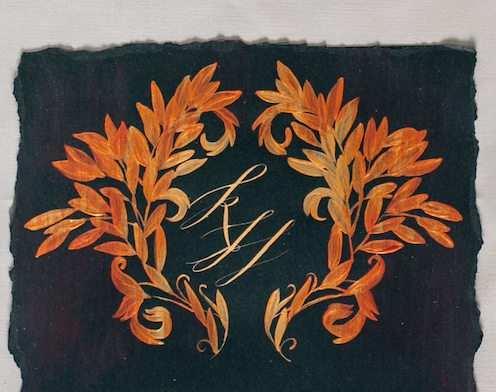 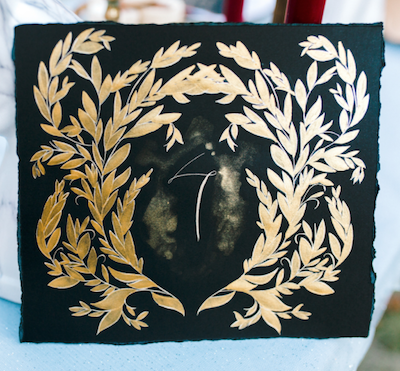 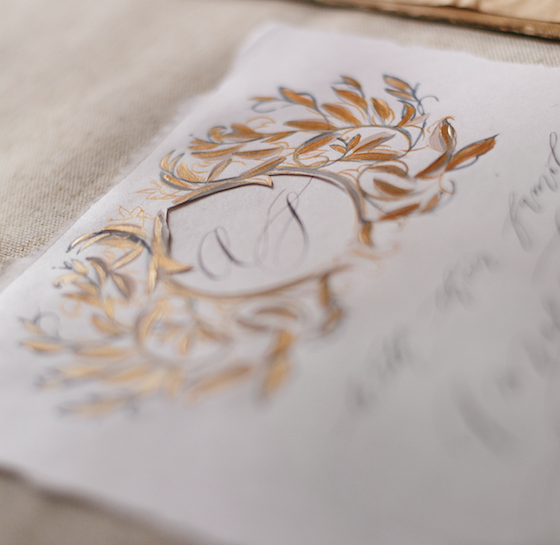 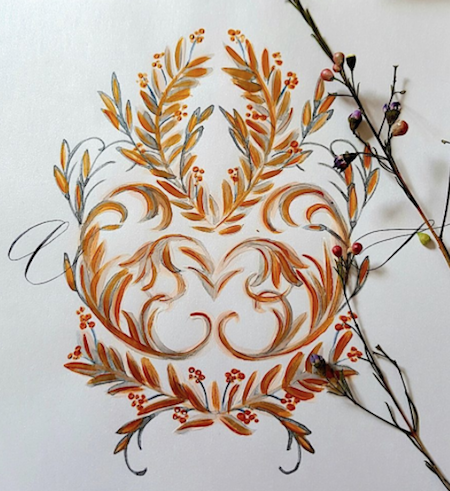 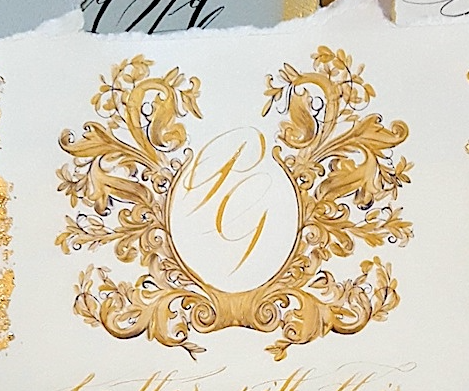 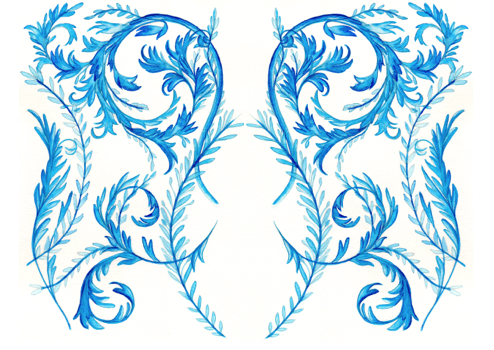 Whether you’d like your monogram to be used throughout your unique wedding stationery, or featured in key areas, like a crest designs and monogram card to go inside your wedding invitation, to decorate your menu or to be a key feature on your envelopes. 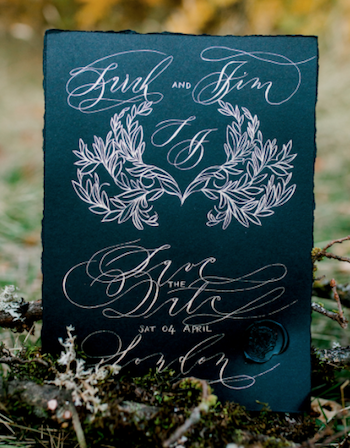 All monograms are custom made and designed to compliment your wedding invitations and theme of the day.